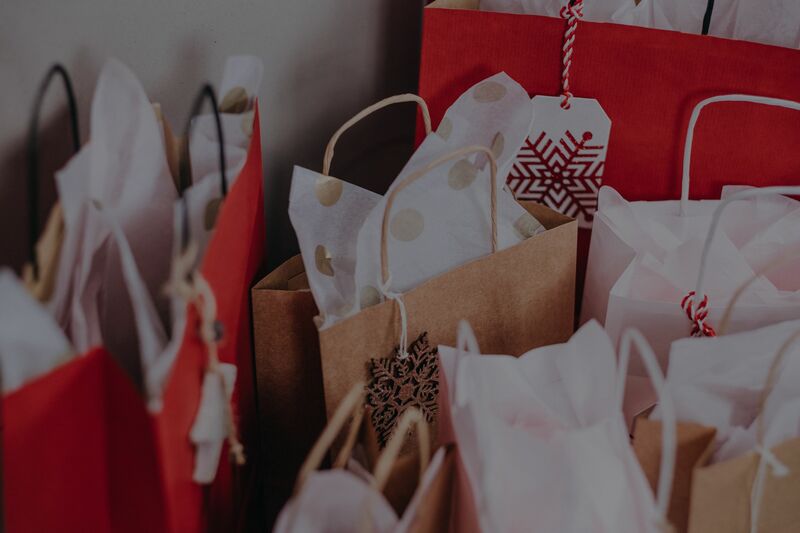 There is certainly no shortage of hot deals on Black Friday and Cyber Monday – but, buyer beware: not every ‘deal’ is really a deal. However, looking over the below sites and ads yielded some crazy bargains, including a Canon – EOS Rebel T6 DSLR Camera for only $399.99! Or how about a LG 70″ 4K UHD HDR Smart TV for only $899.99! Be safe, have fun and enjoy the shopping! Here are many sites offering links and information on Black Friday & Cyber Monday: enjoy and be safe! Looking for a ‘off market’ home? Some of the best homes – and opportunities – never hit the market. Rather, they are sold without being publicly listed for sale. Known as ‘pocket listings’, this is a great opportunity to be first to know about some excellent homes available!Sign up for our VIP List and we’ll let you know when we know about homes coming to market! We are aware of fine homes coming to market in Newport Beach (Big Canyon, Bonita Canyon, One Ford Road, Cliff Haven, Port Streets, Newport Heights, Dover Shores, Harbor Island, Linda Isle), Newport Coast (Ocean Heights, Pelican Hill, Pelican Ridge), Irvine (Northpark, Northwood, El Camino Real, Portola Springs, Turtle Rock, Turtle Ridge), North Tustin, Laguna Beach, Seal Beach, Orange and Corona Del Mar– and are in contact daily with many owners agents about other homes. Call Bruce Clark at 949-285-1207 for more information on any of the below – or any home currently on the market in Orange County. Join our site as a VIP Member and you will have access to these properties – or call Bruce Clark at 949-285-1207 and let’s talk about finding you the perfect home or selling your current home!